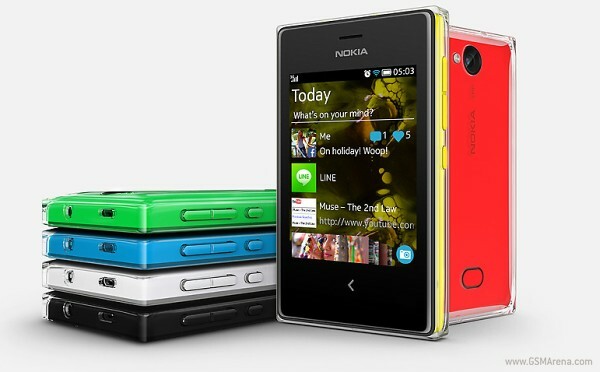 The latest members of the Asha lineup for emerging markets from Nokia have been announced, the Asha 500, Asha 502, and the 3G-powered Asha 503. The successors to the Asha 501, all three devices will come with an additional "ice layer" on top of the characteristic bright colors - essentially a clear shell covering the back of the device. The camera interface has been revamped, including the ability to quickly access the camera directly by swiping up from the lockscreen. You can also swipe left and right to access snapped images and camcorder mode, respectively, and there's also one tap sharing to Facebook. 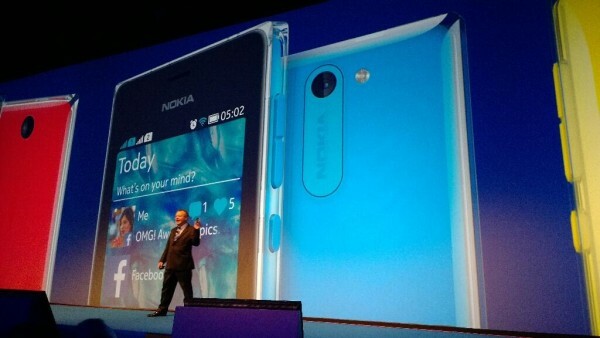 As assumed, the Asha 500 will be the base model of the new Asha 5-series, and comes with a 2MP camera. It comes in both single-SIM and dual-SIM variants. The Asha 502 is only available as a dual-SIM device, and comes with a beefier 5MP camera. The Asha 503 comes with 3G connectivity support, as well as Gorilla Glass 2 screen protection. It'll ship in both single and dual-SIM variants. All three are coming in Q4 of this year, in "ice protected" color combinations including white, black, bright red, bright green, yellow, and cyan. The new lineup starts at $69 for the Asha 500, while the Asha 502 and 503 will run you $89 and $99, respectively. They'll all ship in Q4 of this year to Africa, Asia-Pacific, Europe, and the Middle East, with the 500 and 503 also set to become available in Latin America as well. Guys Please Reply Which one is better? 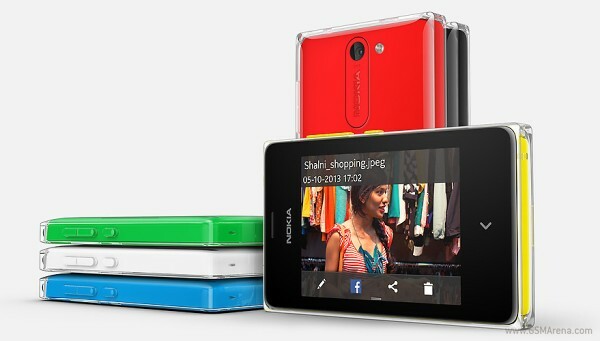 Asha 501,502 ? Why This phone Will be Flop?